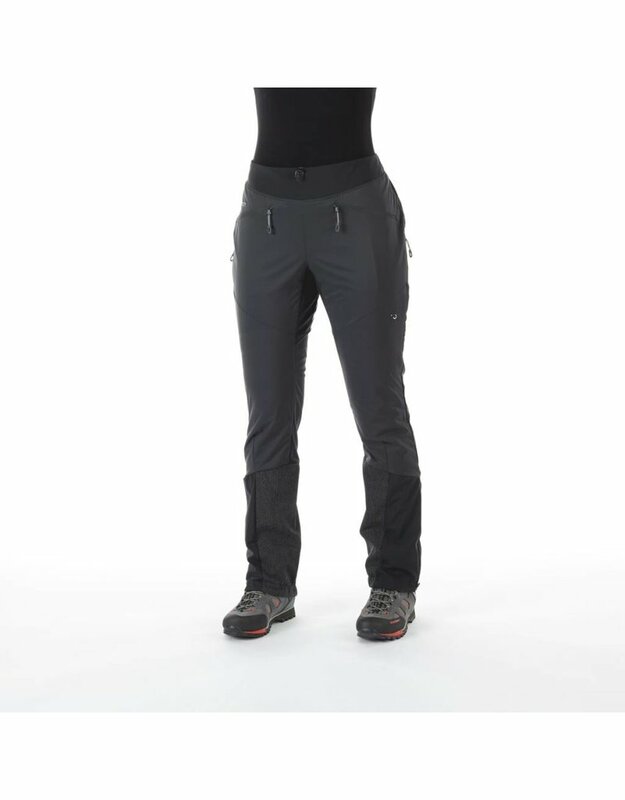 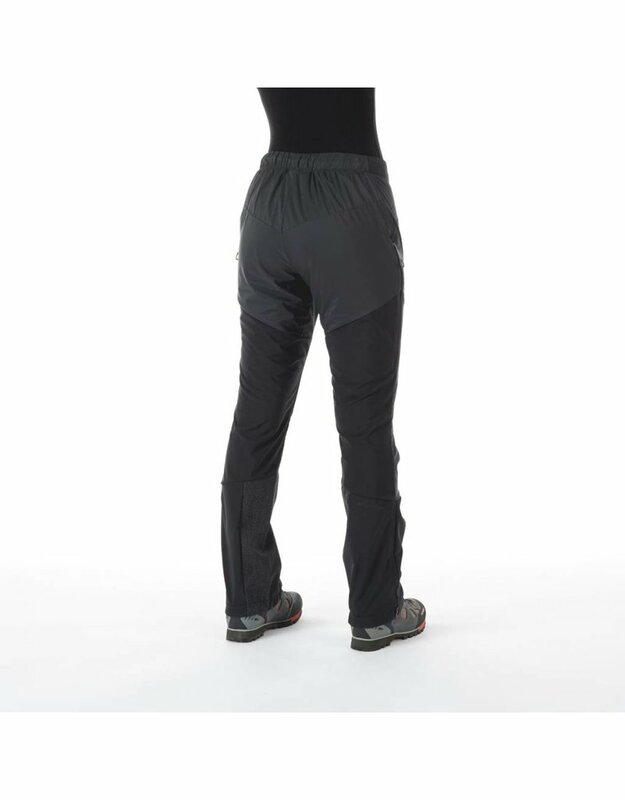 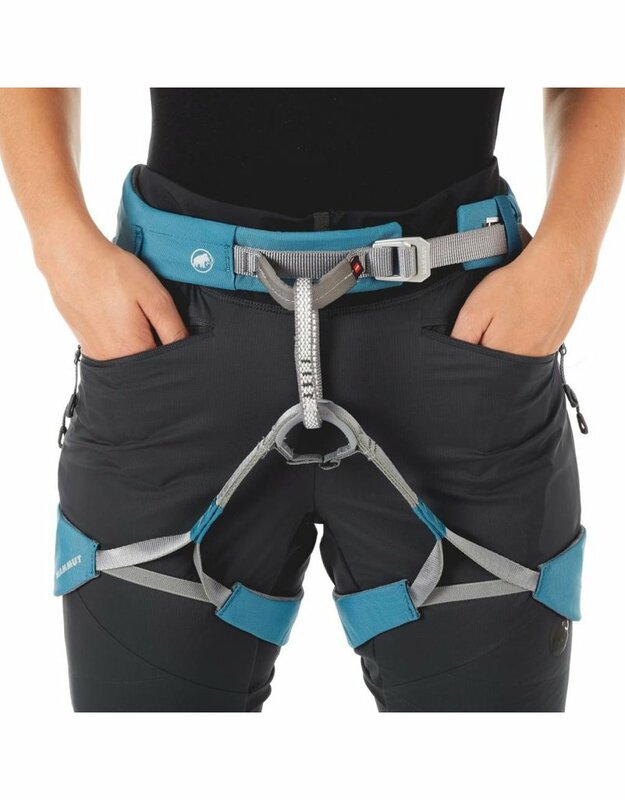 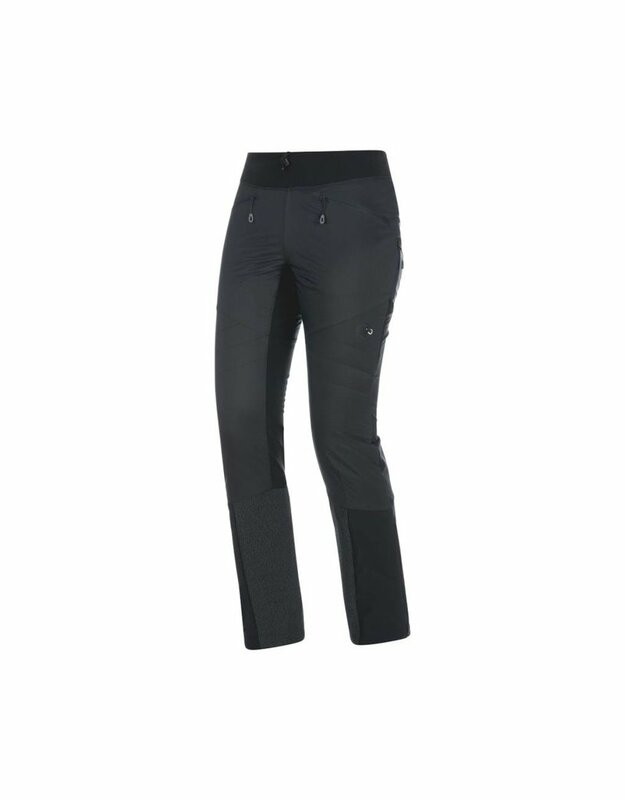 For the stop and go character of ski touring, the Mammut Aenergy IN Hybrid Pants Women is ideal because it uses breathable Polartec®-Alpha®-Direct insulation. 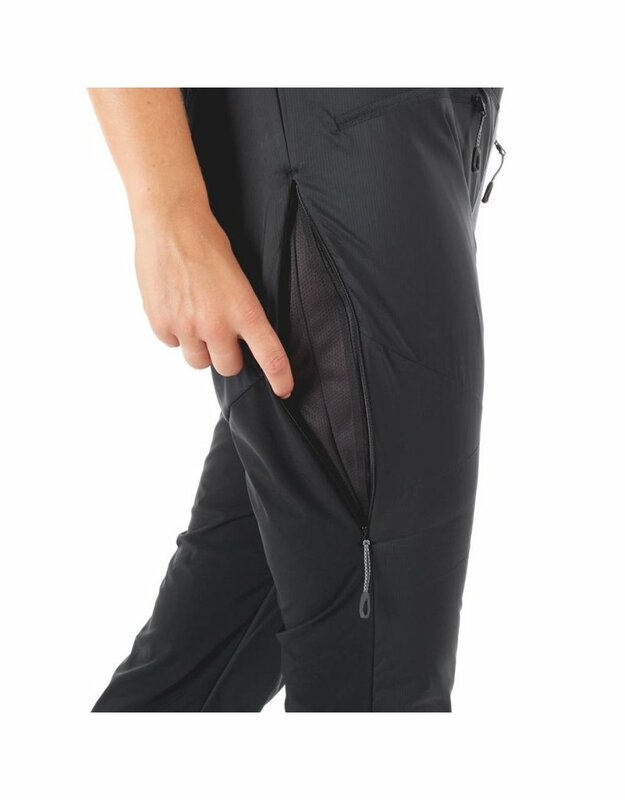 The open structure of the material avoids heat build-up, but warms in high winter temperatures. 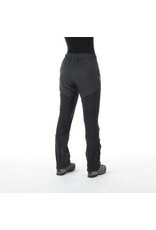 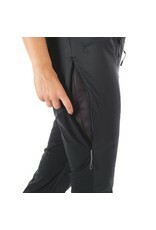 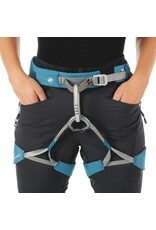 To compensate for this, there are ventilation zippers on the sides of the trousers. 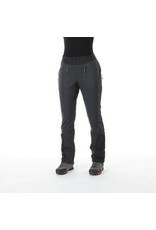 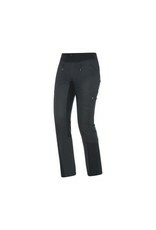 With the Aenergy IN Hybrid Pants Women you master the challenges in wintry white.